Gold has been a symbol of beauty and perfection since ancient times—but can be used for beauty? That’s the question Kristals Cosmetics researchers sought to answer as they looked to develop an innovative line of skincare products based on the power of gemstones and precious metals. In reviewing dozens of potential “candidates,” Kristals Cosmetics launched its line based on the gems and metals that produced strong effects for the skin—and gold was one of them. This was not a total surprise, since gold is chock-full of antioxidants, increases skin’s elasticity and even helps skin obtain a healthy, natural-looking glow. 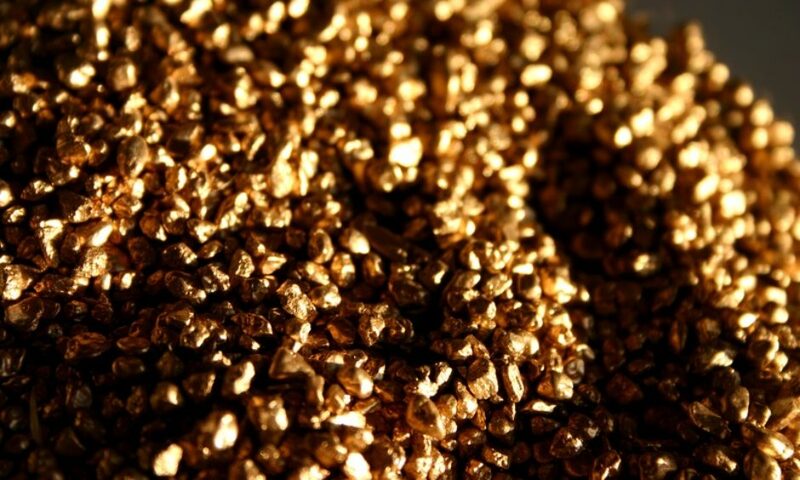 Kristals Cosmetics researchers paired gold with a number of complemental substances to formulate GOLD 24K Gold Facial Perfecting Serum. Among them was Matrixyl 3000, a specially formulated peptide combination that improves skin cell communication and fights wrinkles. One of the peptides in Matrixyl 3000 is palmitoyl tetrapeptide-7, which helps neutralize interleukin 6, a substance that can affect inflammation reactions by cells. That’s important, because soothed skin is not red and unattractive, and of course inflammatory responses are associated with a number of skin conditions. But going further, Kristals Cosmetics researchers also added pro-vitamin B5 to help the skin barrier function and help skin firm up, since the aging process (as we can see in the mirror) makes it sag. In addition, this B vitamin can help reduce the appearance of fine lines and wrinkles. 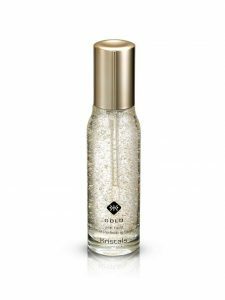 So while Cleopatra may have been on to something with her reported gold skincare treatments, she was missing the science and extra power-ingredients that Kristals Cosmetics added to the GOLD 24K Gold Facial Perfecting Serum.